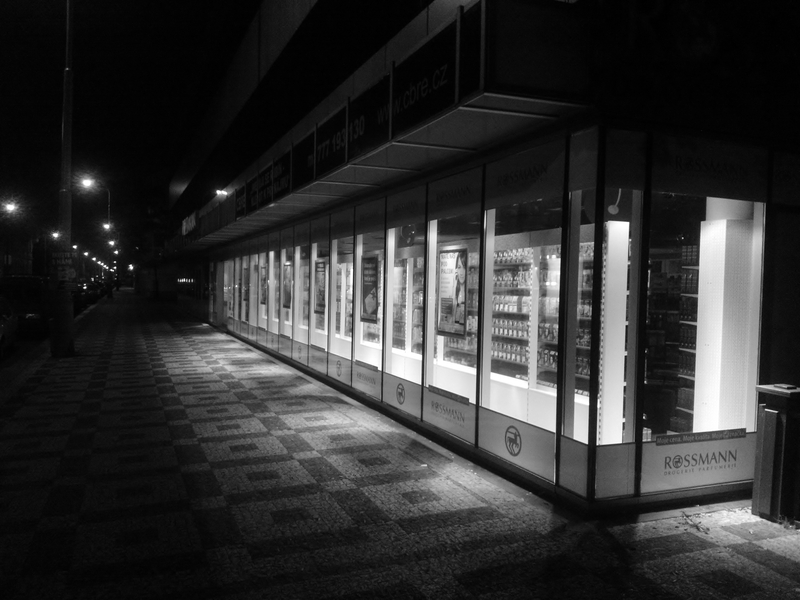 This entry was posted in Life/Photography and tagged black & white, bw, City, Lighting, lights, Nighttime, perspective, Photography, postaday, Public, Shopping Window, store, Street, Urban, weekly photo challenge. Bookmark the permalink. Reminds me of Edward Hopper. All is needs is one lonely person in the building.